If you find any odd text that refers to you or Blue as a male please let me know so I can fix it! To anyone wondering, this hack came about because I recently linked Pia to this post by Gym Leader Misty on Facebook. I also found that pic on Tumblr long time ago Mateo. Great! 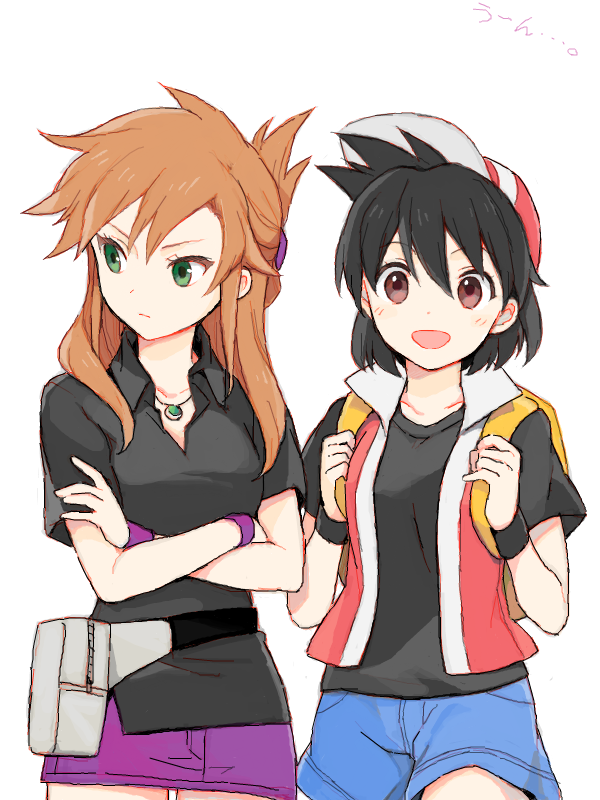 My GF always hated Gen 1 because of playing as Red but loved Fire Red. I'll definitely show this to her! Yeah! This is really cool. Since the rom itself is modified, do things like Game Genie cheat codes still work the same? Hence, the only way to actually have a full Pokedex playing these games using an emulator (as far as I know anyway), is to use cheat codes. Of course, if no one has tested this, I'll be more than happy to myself. Haha! Scarlet and Azure! I see what you did there... sir? Madam?